Las Vegas Golf: Why Henderson, Mesquite, and St. George Choose Us! - Coyote Springs Golf Club Nevada - A Jack Nicklaus Golf Course, the best in golf specials and packages for the Henderson, Mesquite, St. George and Las Vegas area. Coyote Springs Golf Course located just outside of Las Vegas, NV is truly an oasis in the desert. We are proud to boast a golf course that players from Henderson and Mesquite, NV can look forward to traveling to. Even neighbors who must make a slightly longer drive, like those from St. George, plan their trips to Coyote Springs sometimes a year in advance! There is no shortage of fun and thrilling activities to partake in while in the Las Vegas area. Casinos, shows, and world class dinning can all be enjoyed while visiting Las Vegas, but you can’t forget about what lies outside the Strip. Coyote Springs Golf Course is a Las Vegas destination for those looking for a more relaxing setting. But you don’t have to take our word for it. Check out some of things people have to say about us! There is a reason that golfers have been choosing Coyote Springs Golf Course year-after-year. Our immaculate greens and jaw dropping views are only part of the attraction. There are few Las Vegas golf courses who can compete with our daily rates and specials. 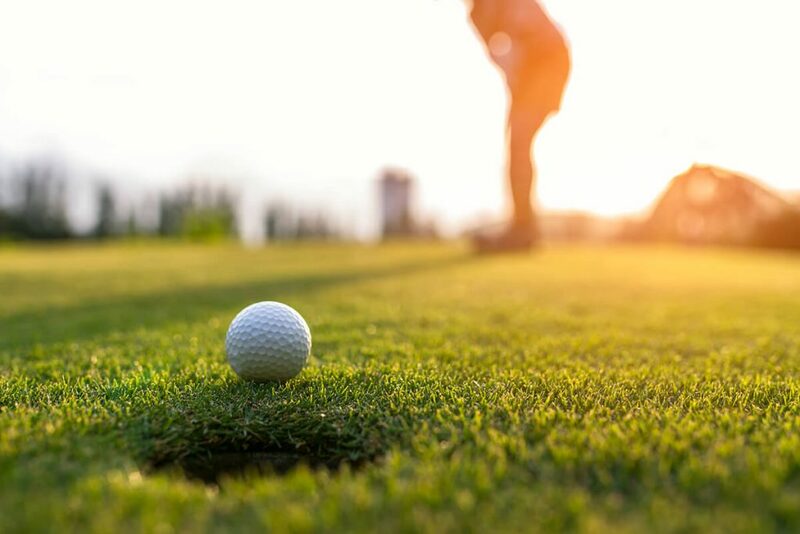 Offering Las Vegas golf packages that can’t be beat is just more incentive to travel from Henderson or Mesquite, NV for a day of golf. Even out-of-state players can enjoy golf packages that rival any golf course Las Vegas has to offer.